As one of the most powerful fashion houses in the world, Mulberry has dominated the handbag market with multiple bestseller styles including it-girl favorite, the Alexa bag. 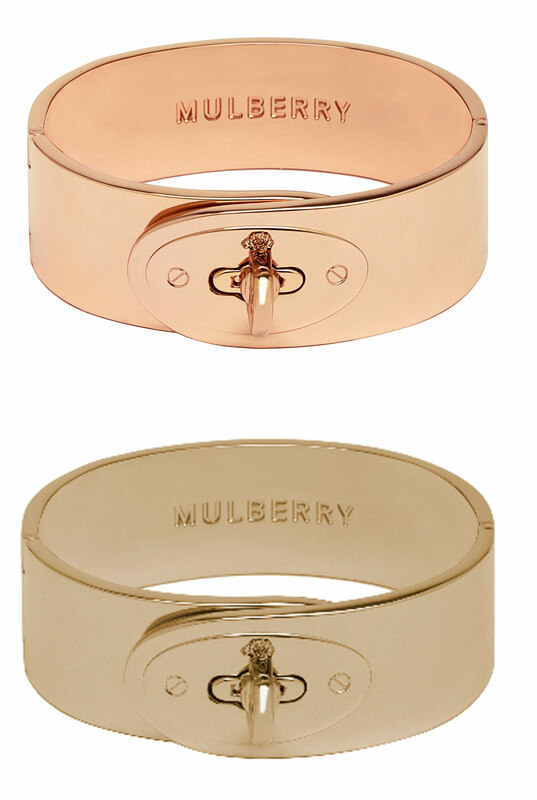 For next spring, Mulberry plans to release these gorgeous gold cuffs which will also have the traditional padlock closure for the perfect Mulberry finishing touch. I can’t wait to get my hands on the rose gold one and I am certain we will be seeing them on the wrists of editors across the world very soon.